Welcome to Thayne, Wyoming. We are excited you are visiting the town we love! On this website or planning to visit us in person. We have earnestly tried to provide everything each citizen and visitor might need to enjoy their time in our beautiful mountain community. Welcome to Thayne, Wyoming and thank you for visiting us. Town of Thayne annual cease to dig order in the public right of way will be in effect beginning November 1, 2018. 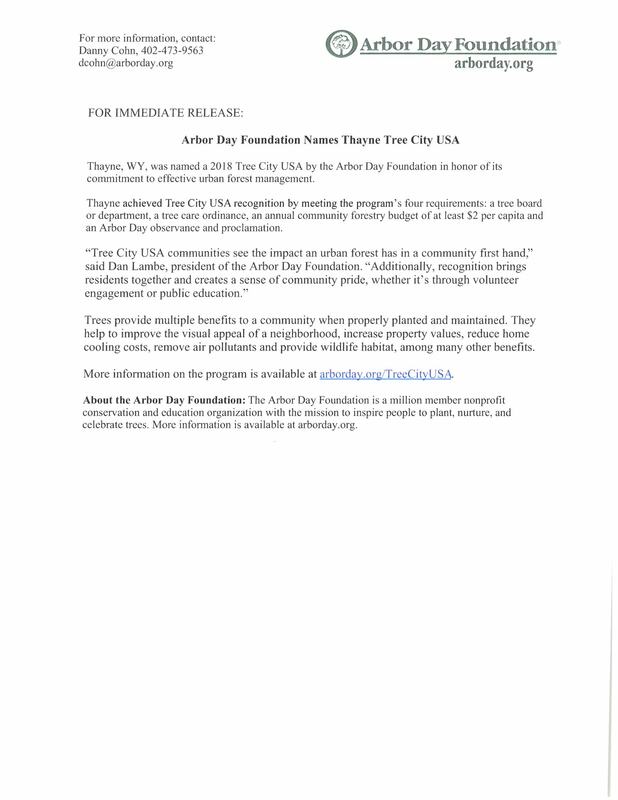 If you have any questions please contact Thayne Town Hall @ 307-883-2668. Thayne Residents are asked to keep their water running during the winter months to prevent water Lines from freezing. Please leave water running even in the event of occasional warmer temperatures. 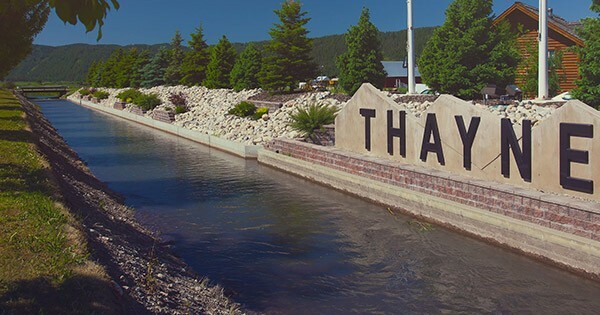 The Town of Thayne will not be charging for water overages November 1, 2018 through April 1st, 2019. Third Wednesday of the month at 6pm - Thayne Town Hall.